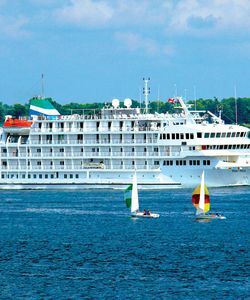 The 210-guest Pearl Mist, built in Halifax, Nova Scotia is one of the most gracious cruise ships on the Great Lakes, providing an exceptional luxury experience in an intimate, relaxed setting. 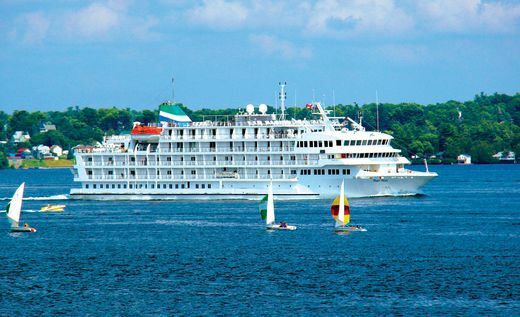 At more than 300 square feet, the large and gracefully appointed staterooms mirror those of a world-class hotel Enjoy spectacular views from your room’s large window or by stepping onto your private balcony. Appointments throughout the ship are traditional and comfortable with a variety of public space to fit every mood – from the quiet library to the social atmosphere of the Atlantic Lounge. The Pearl Mist also features open decks, a fitness area, and a glass-enclosed dining room. 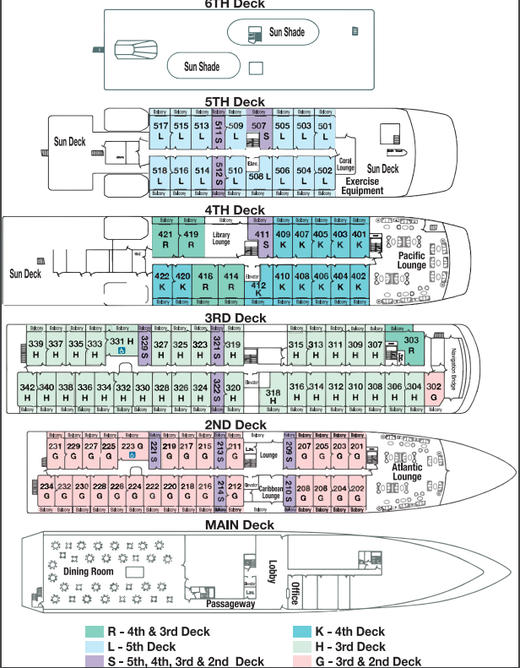 The stateroom block is comprised of a range of categories at various price levels. 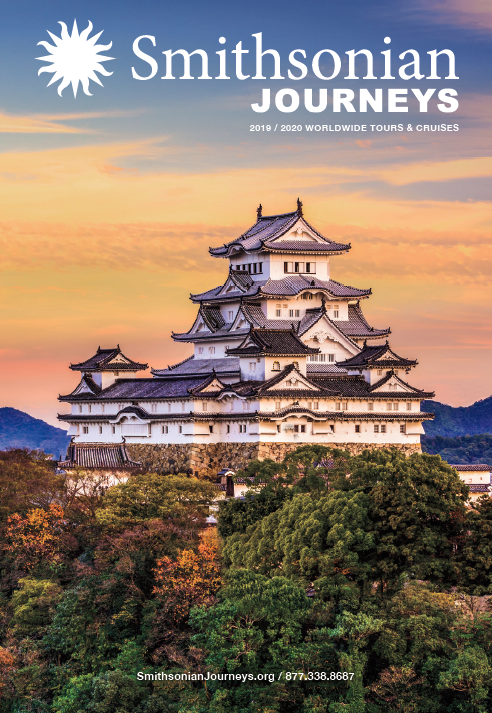 Solo travelers have a choice of accommodations including a single category.